J.E. 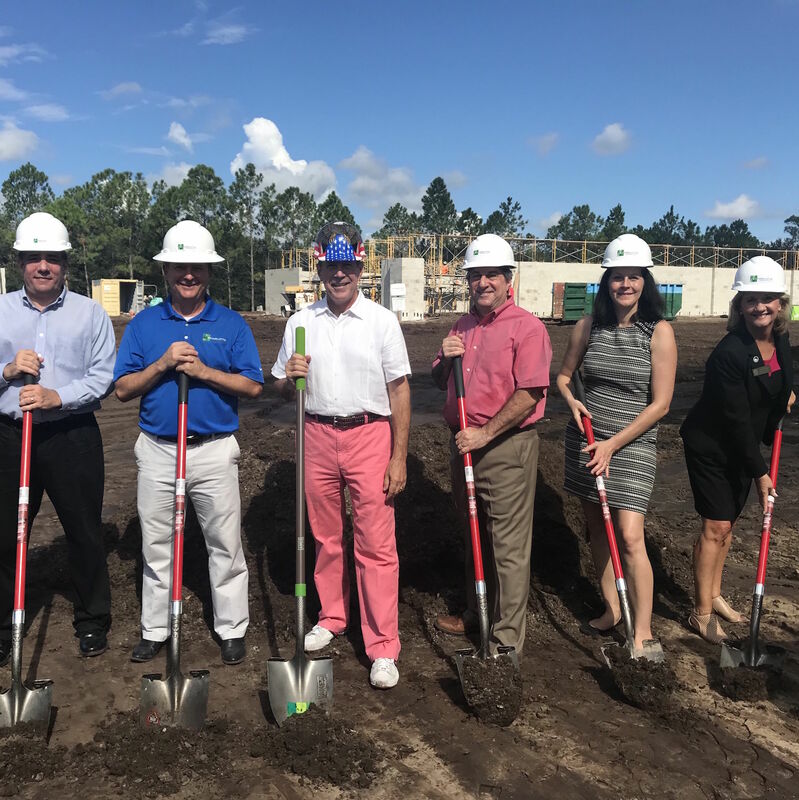 Charlotte Construction Corp. recently began an exterior renovation project for Tencon Beach, a Longboat Key condo development built in 1978. J.E. 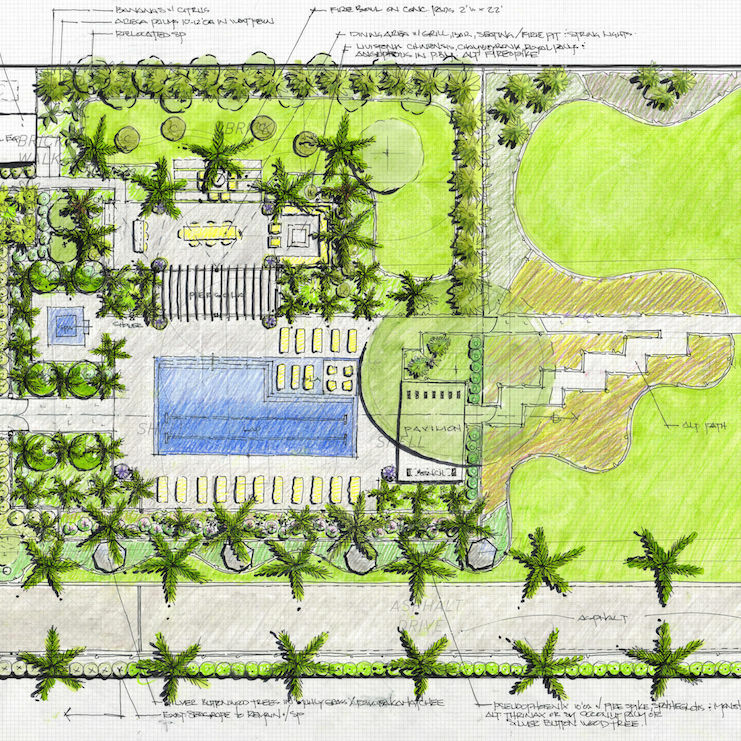 Charlotte Construction Corp. recently completed construction on a new in-ground pool for Bayside Pet Resort. The new structure creates a large continuous space for PGT Innovations' glass processing operations. J.E. 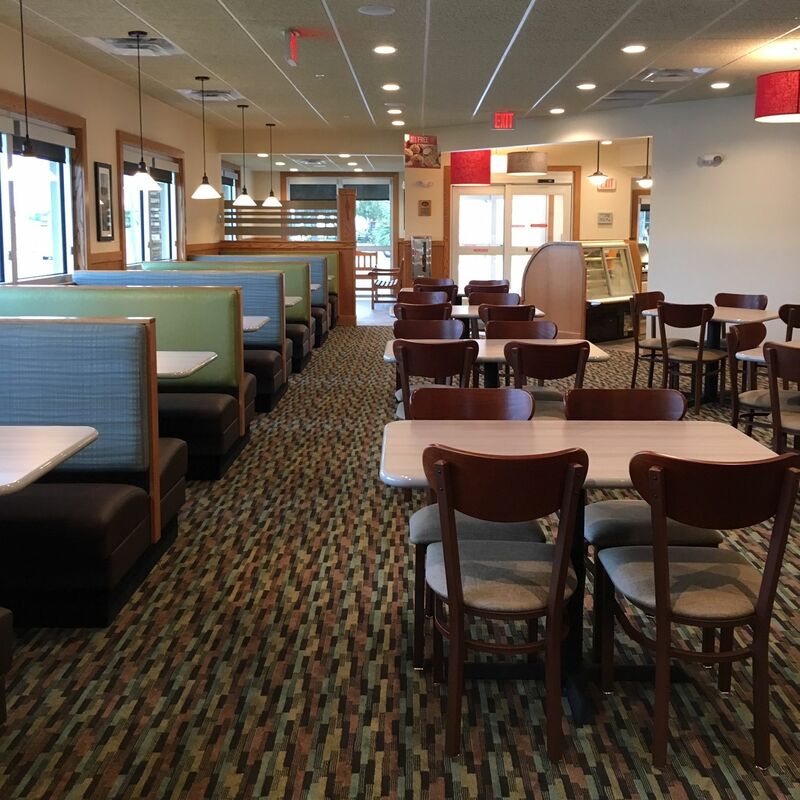 Charlotte Construction Corp. recently overhauled the Perkins Restaurant & Bakery in Venice. Venice's J.E. 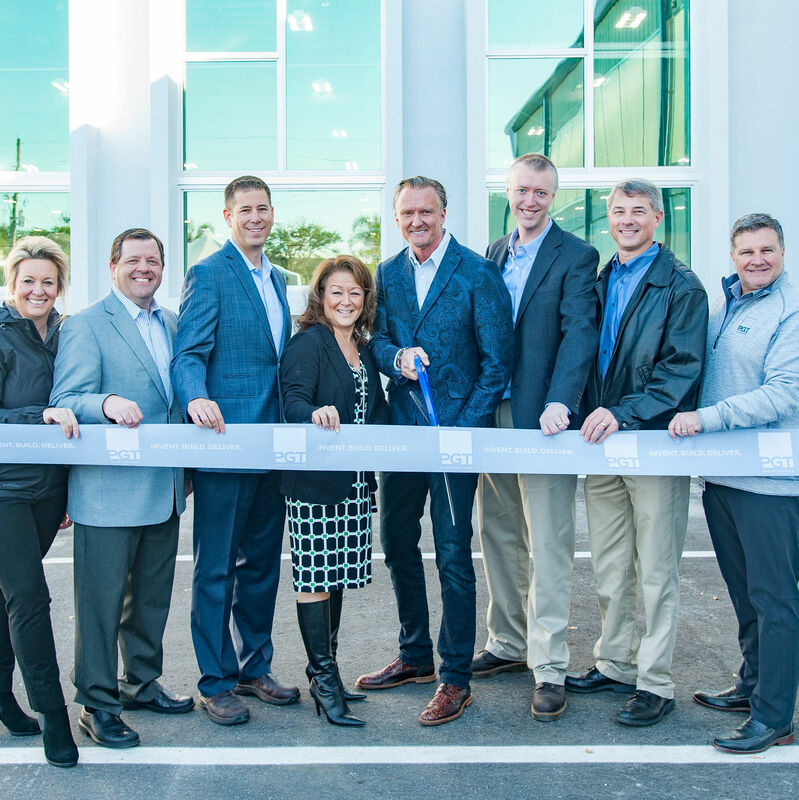 Charlotte Construction Corp. recently completed a renovation and expansion project for Sarasota's Clark Road Animal Clinic. J.E. 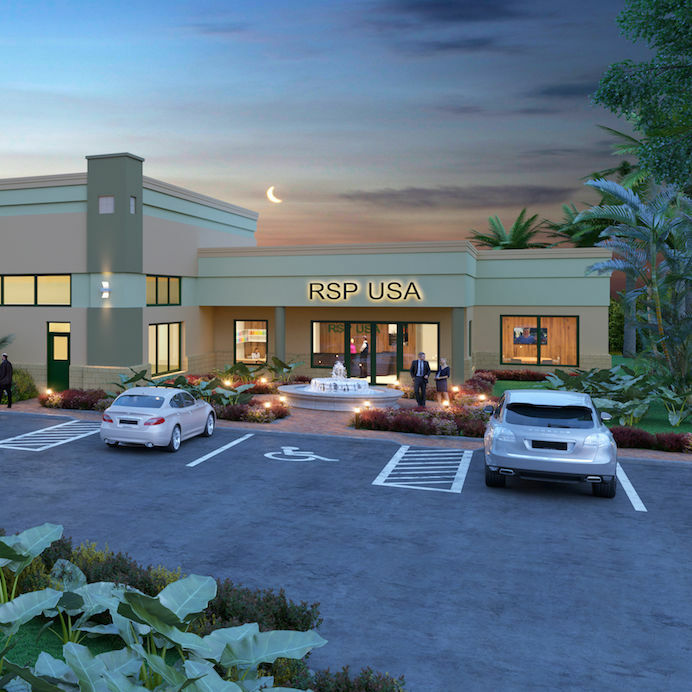 Charlotte Construction Corp. recently broke ground on a new 23,437-square-foot headquarters for RSP USA. 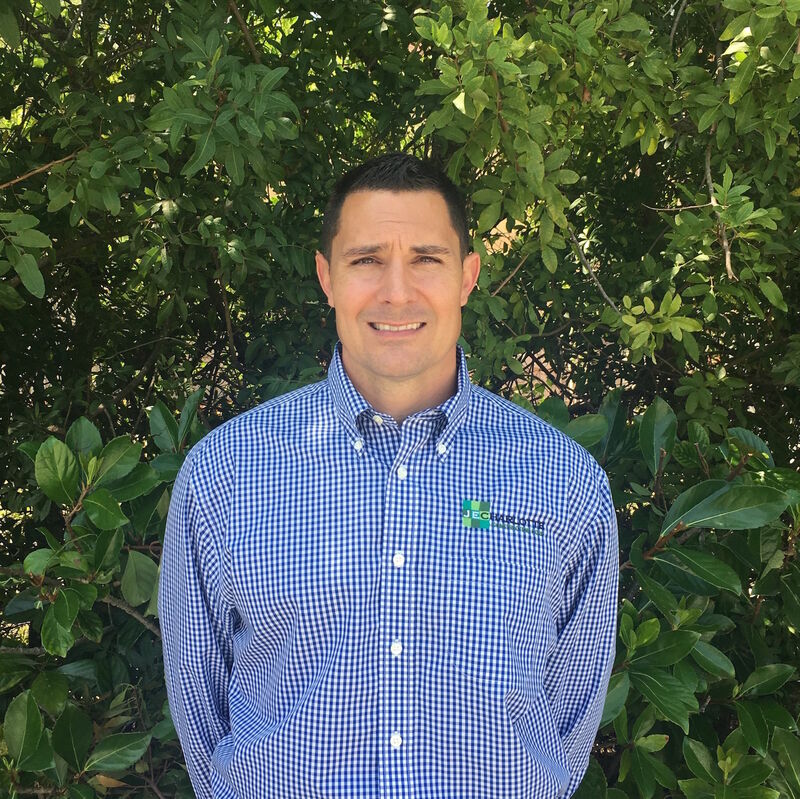 RSP USA recently hired J.E. 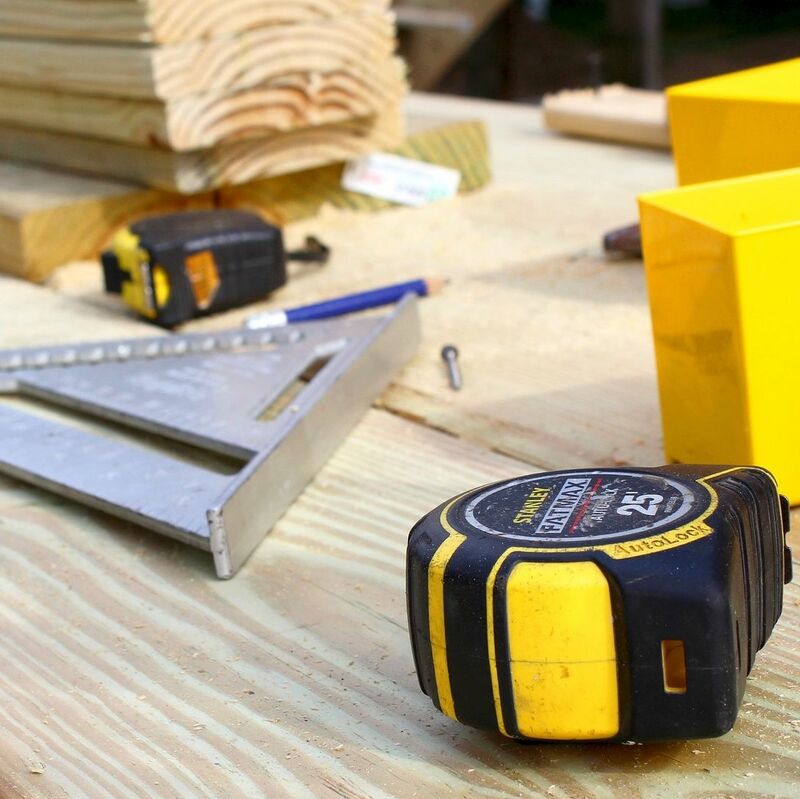 Charlotte Construction Corp. to build a new 23,437-square-foot headquarters. 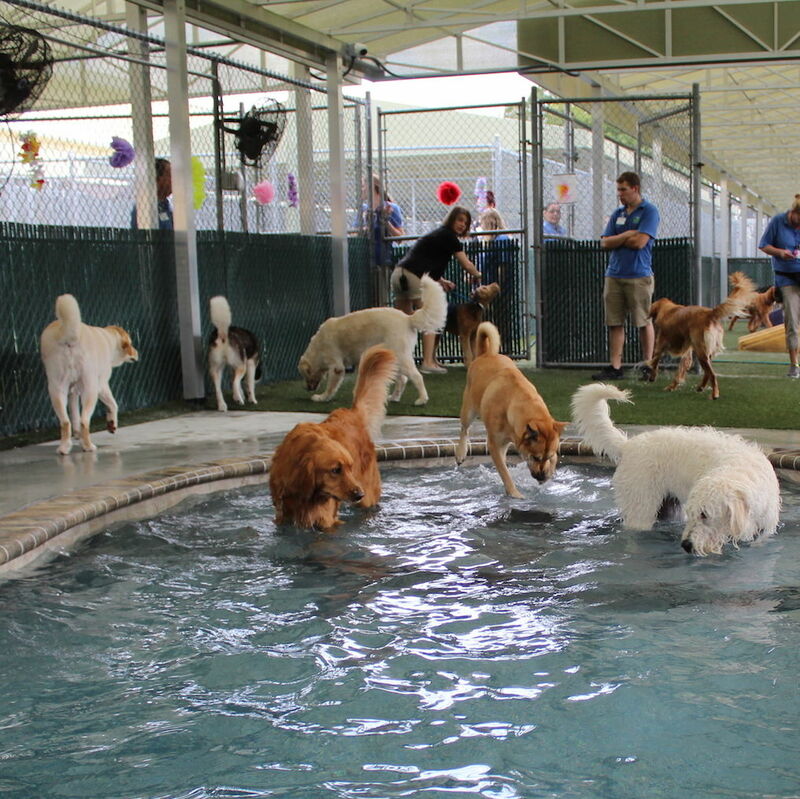 Bayside Pet Resort recently opened its third facility in the area. Venice's J.E. 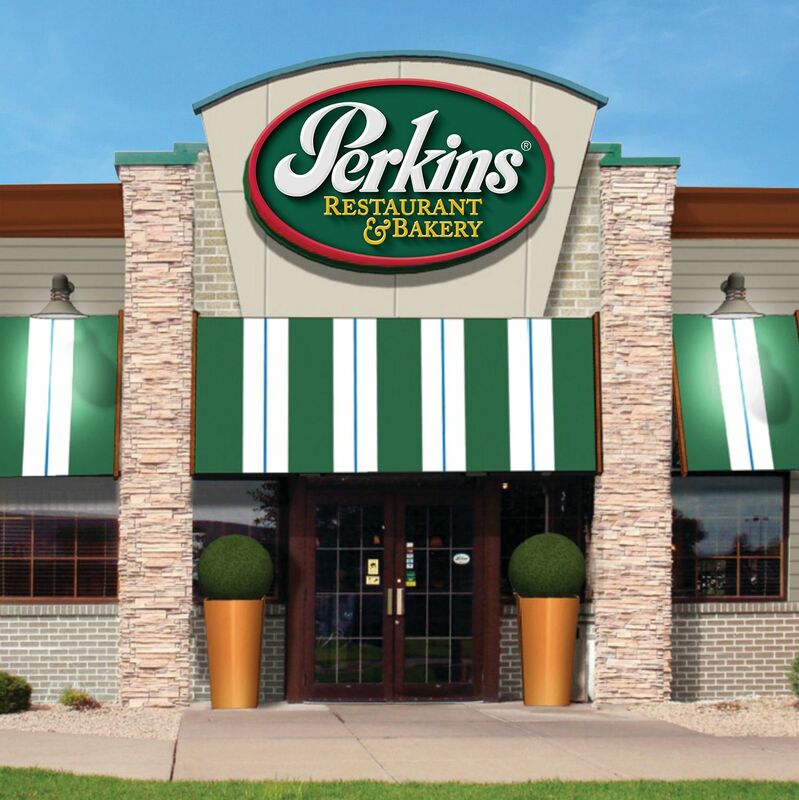 Charlotte Construction Corp. last month began remodeling the Perkins Restaurant & Bakery located in Venice. Venice's J.E. 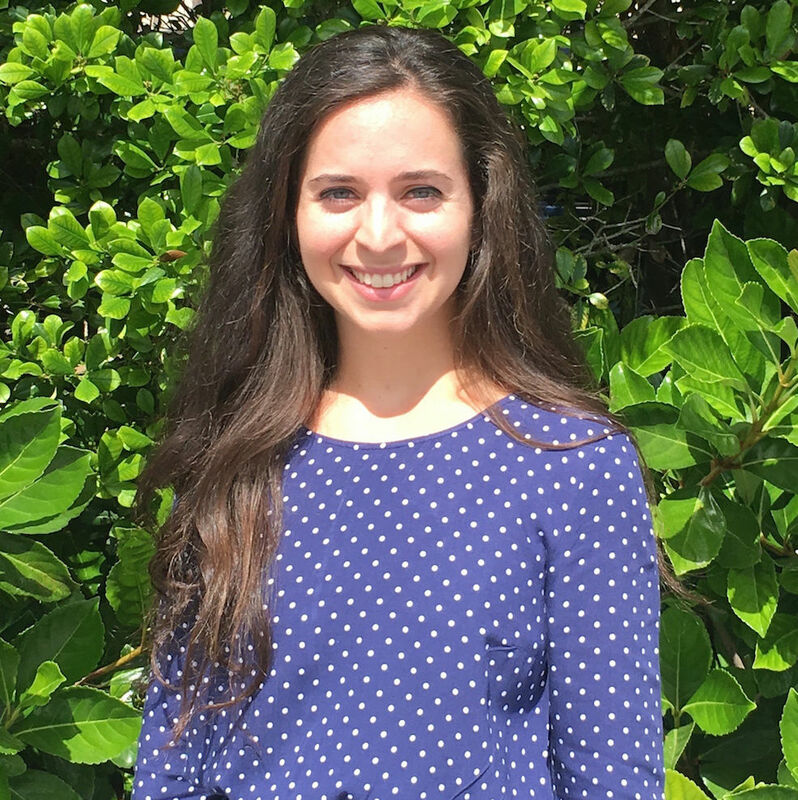 Charlotte Construction Corp. recently hired Christina Charlotte, the daughter of owner Jeff Charlotte. Venice's J.E. 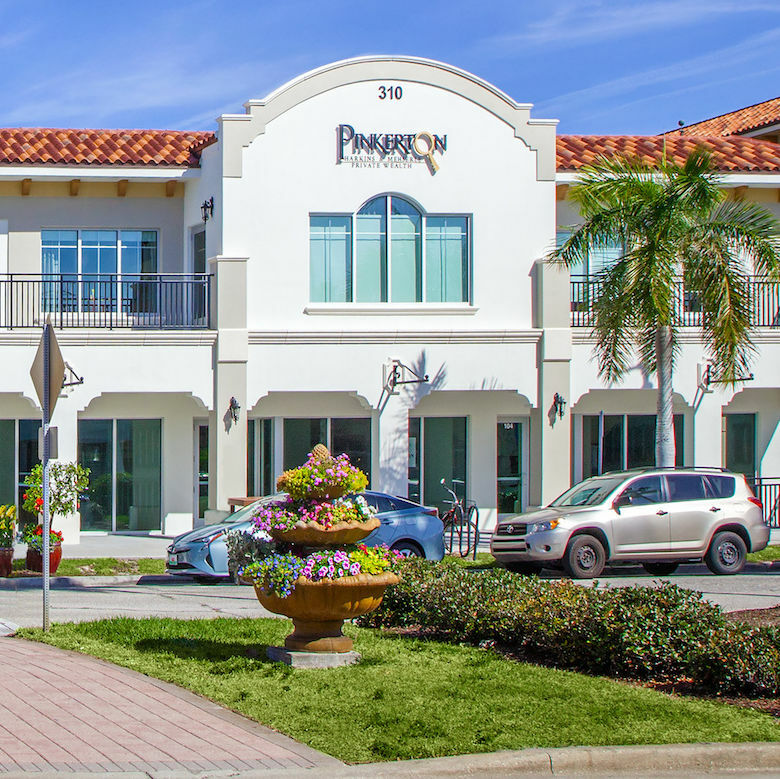 Charlotte Construction Corp. recently completed a 10,000-square-foot retail and office building in downtown Venice for Pinkerton Private Wealth. 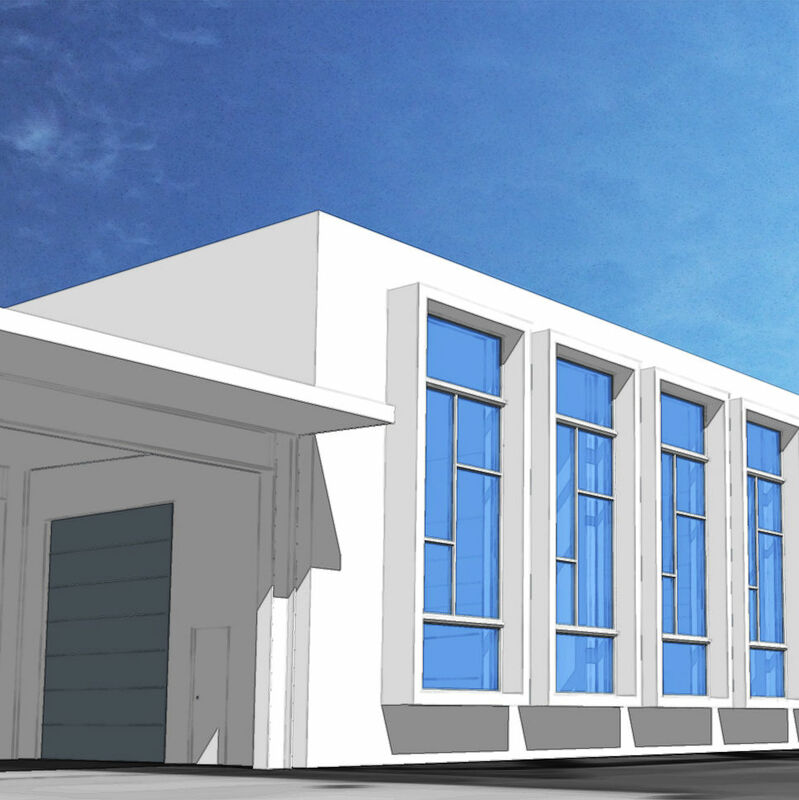 PGT Innovations recently awarded the contract to build a new building at its glass processing facility to J.E. Charlotte Construction Corp.
J.E. 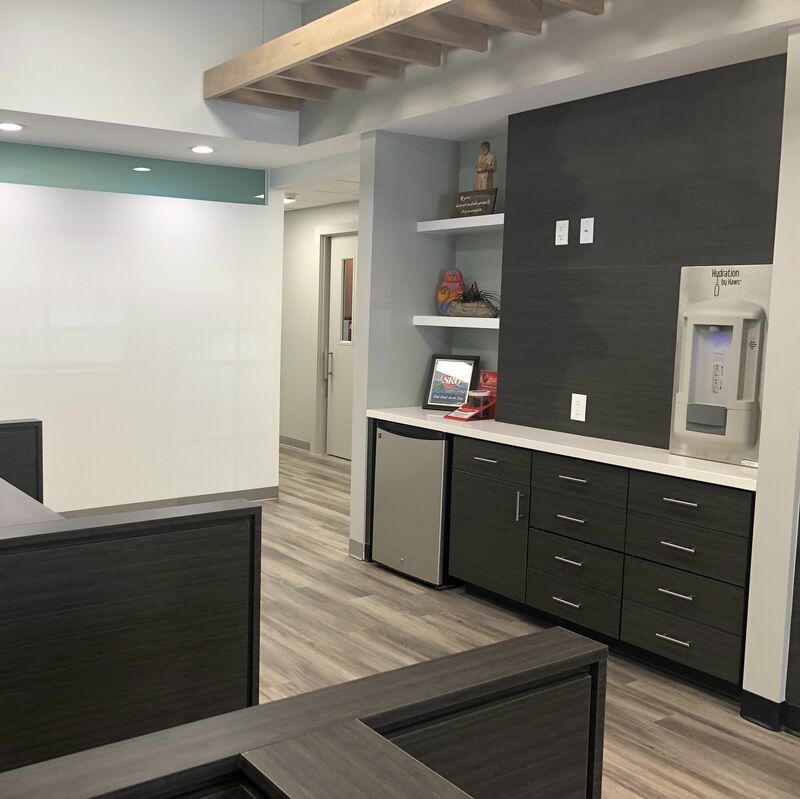 Charlotte Construction Corp. last month completed a 1,800-square-foot crisis stabilization unit expansion and a 9,500-square-foot renovation of an existing unit for Centerstone. J.E. 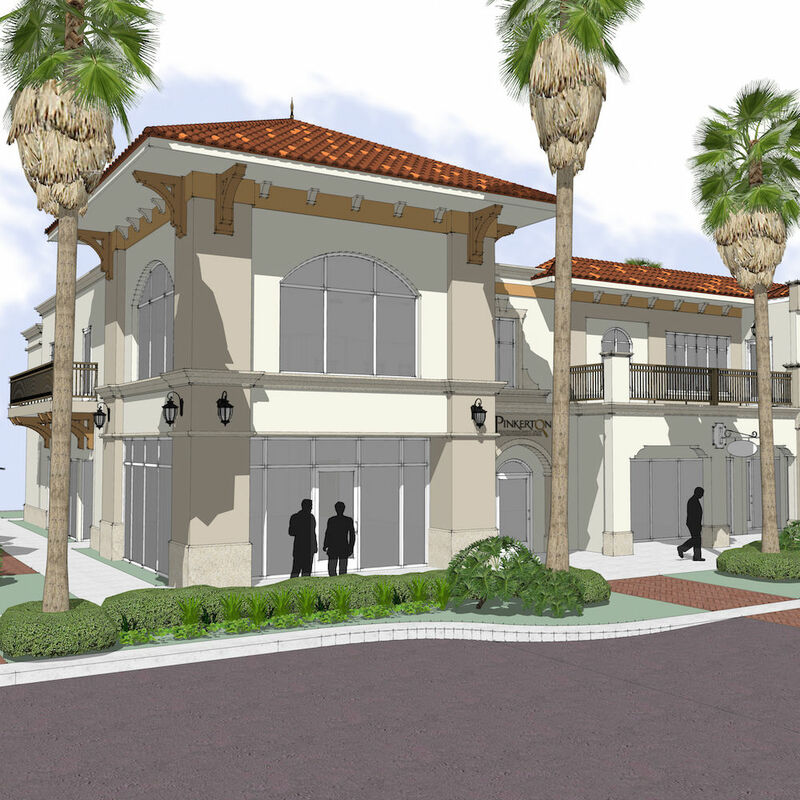 Charlotte Construction Corp. last month began the renovation of the exterior facade of Palm Square Plaza. 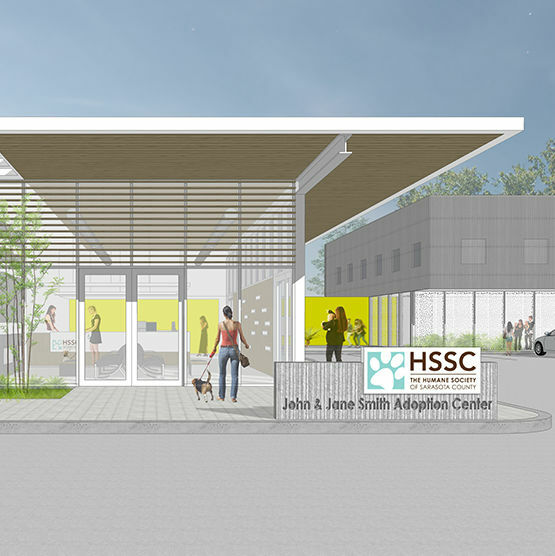 The Humane Society of Sarasota County recently began working with J.E. 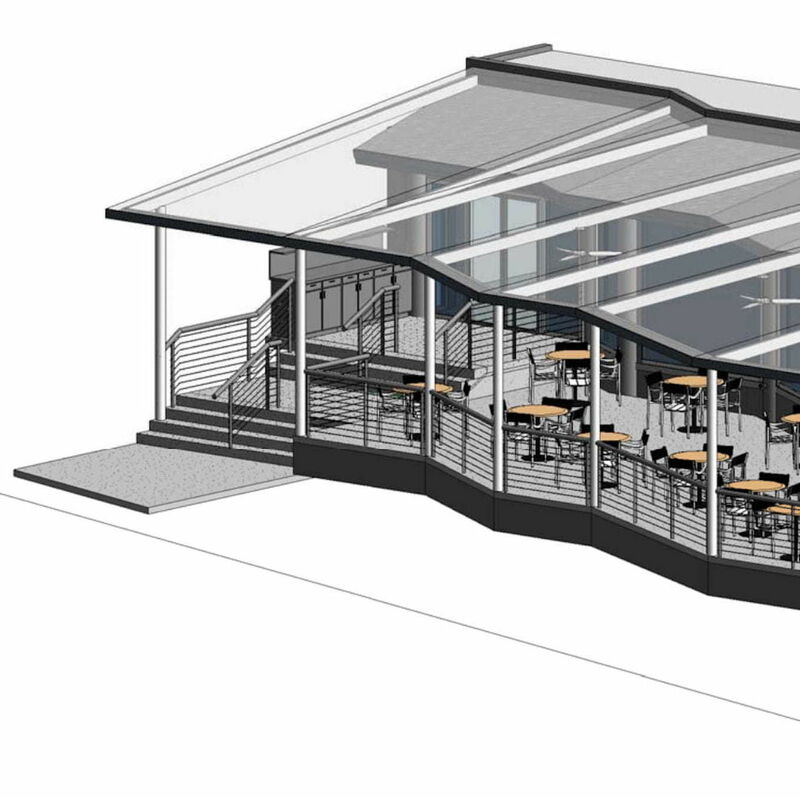 Charlotte Construction Corp. and Leader Design Studio. 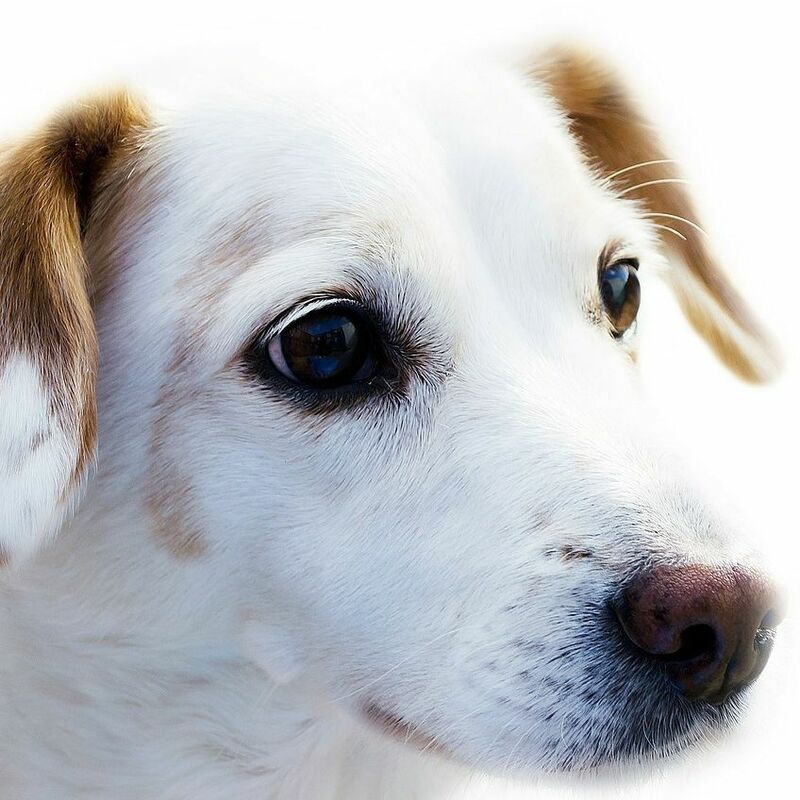 J.E. 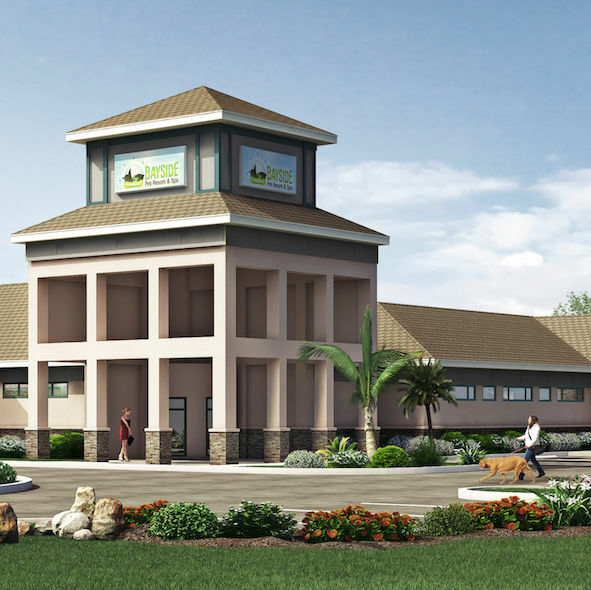 Charlotte Construction Corp. recently broke ground on the Lakewood Ranch location of Bayside Pet Resort. Venice's J.E. Charlotte Construction Corp. recently finished construction of the clubhouse at Watercrest, a new gated community in Venice. Venice's J.E. 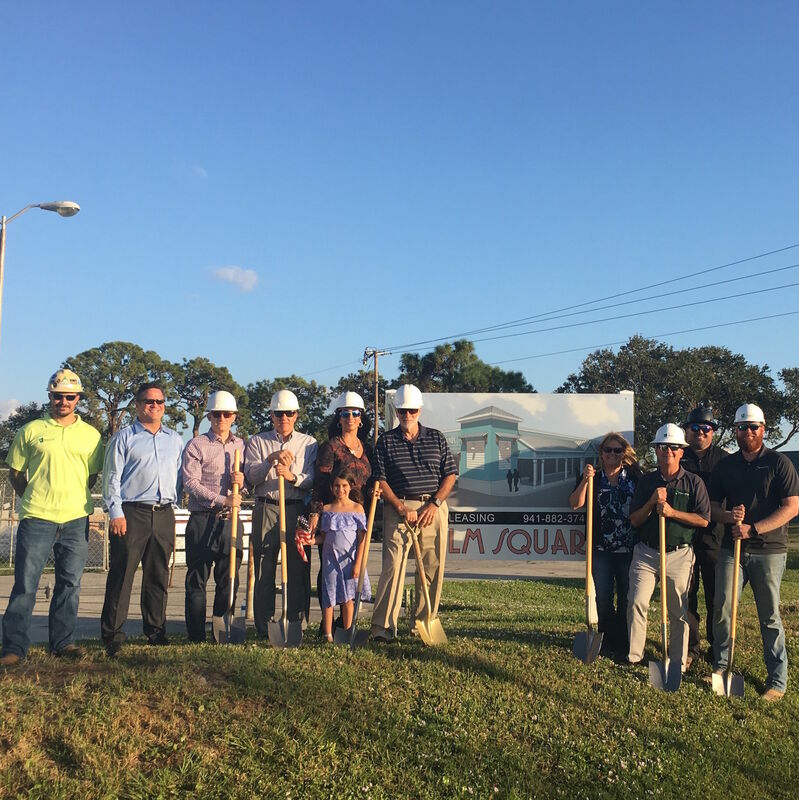 Charlotte Construction Corp. recently broke ground on Pinkerton Wealth Management Group's new retail and office building in downtown Venice. The Venice construction company J.E. 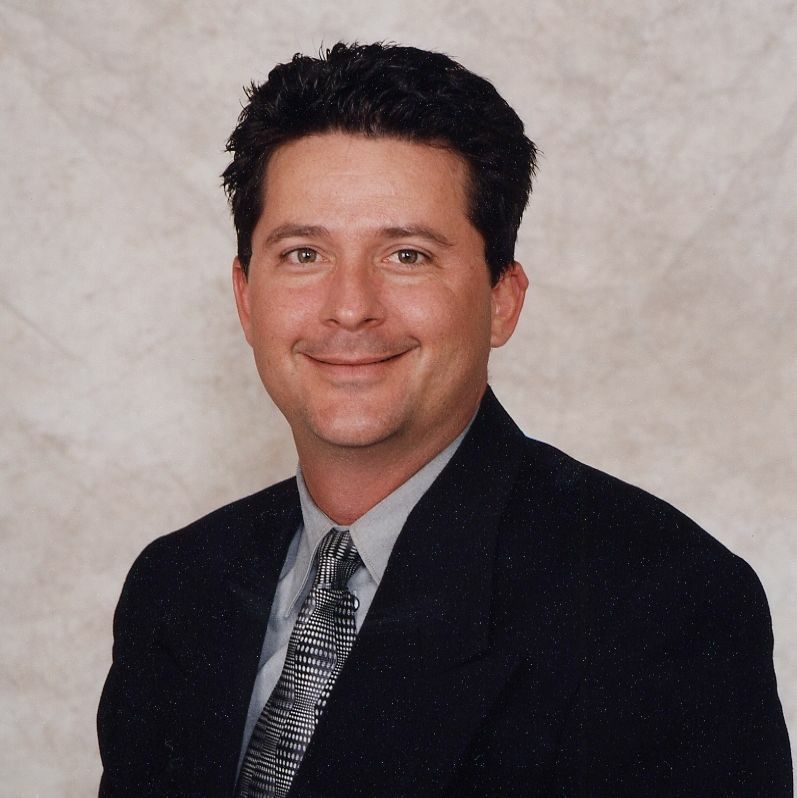 Charlotte Construction Corp. recently hired Ryan Nunnelley as its new chief estimator.